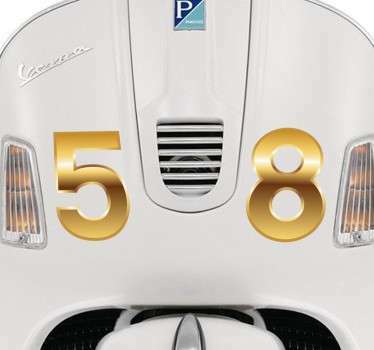 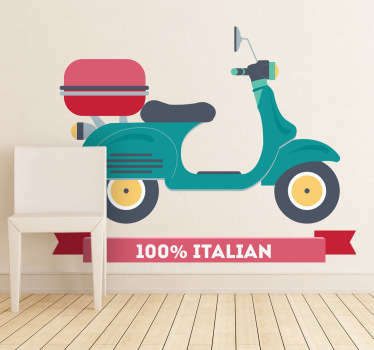 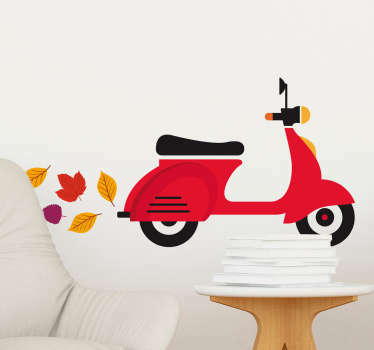 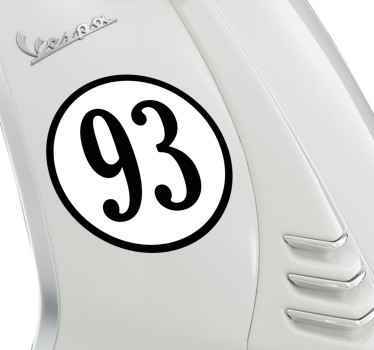 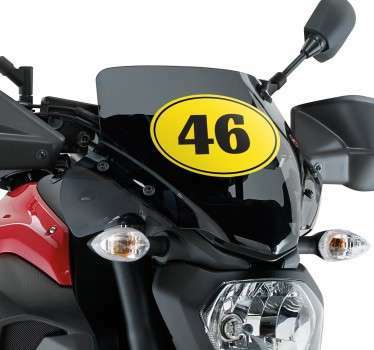 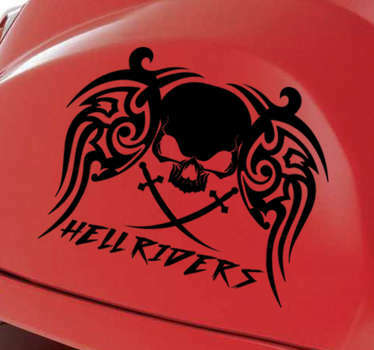 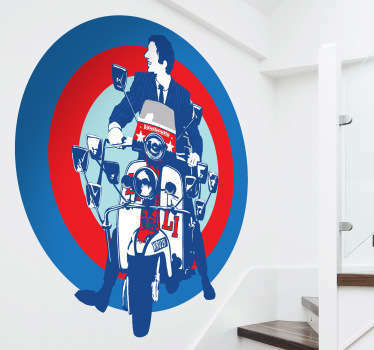 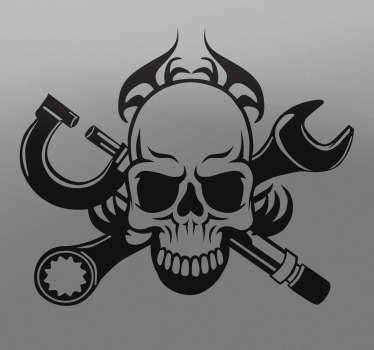 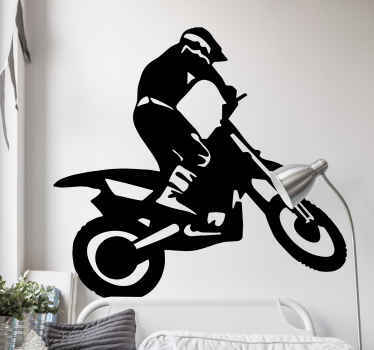 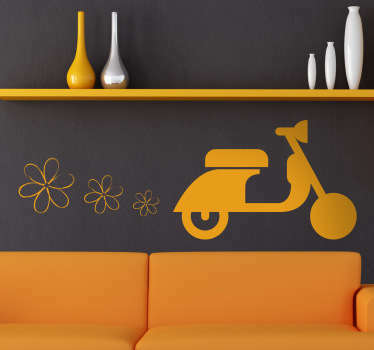 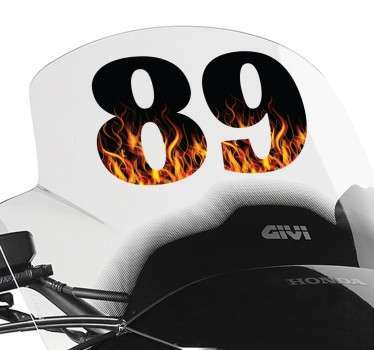 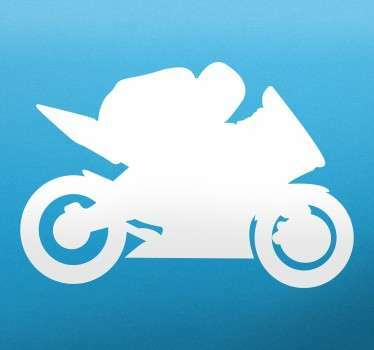 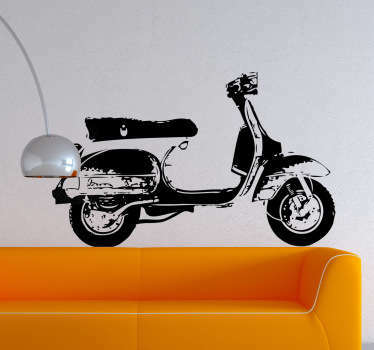 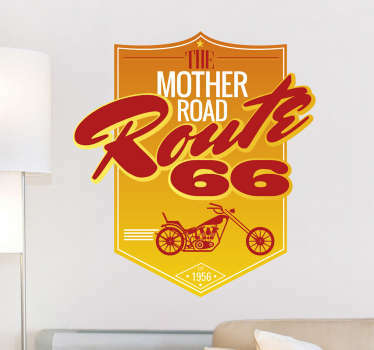 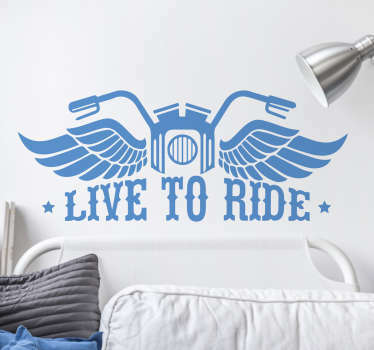 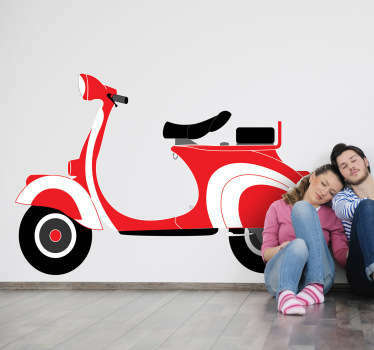 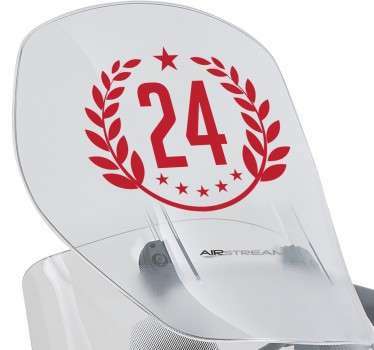 Collection of motorcycle themed decals ideal for personalizing your motorcycle, bike, home or office. 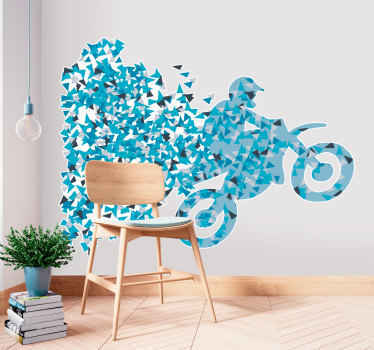 Choose from our range of awesome motorcycle silhouettes, number stickers and bike decals to add a touch of personality to your aesthetic. 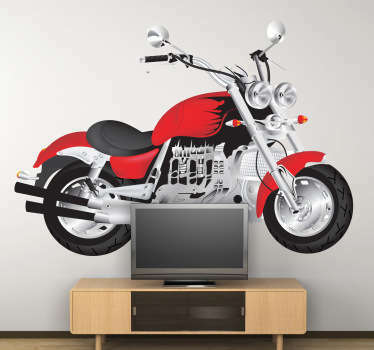 Designs available in many different sizes and colors. 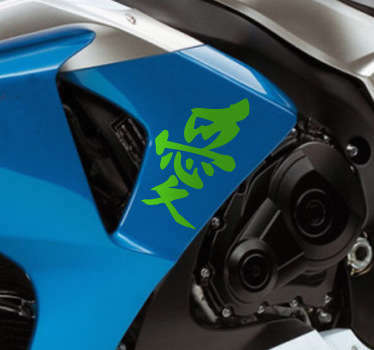 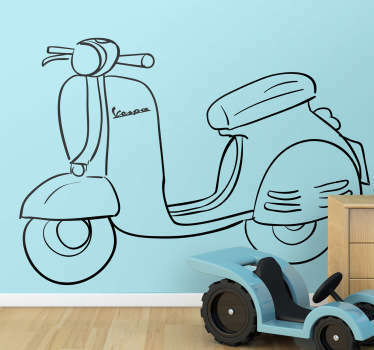 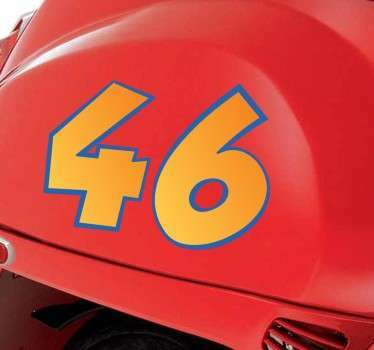 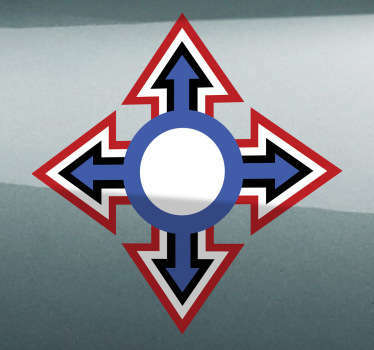 Designs are durable and long-lasting, even when placed on the surface of a vehicle.